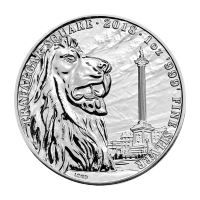 This year is a great opportunity to start investing in silver, or if you’re already a gold buyer, expanding your collection of silver coins and silver bars. If investing in precious metals is always something you’ve thought about but never got around to, silver is the place to start. 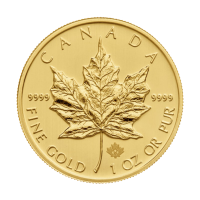 Even a single ounce of gold can be a large commitment at current prices. 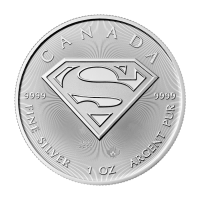 Right now, silver is only trading around $20 (CAD) per ounce. 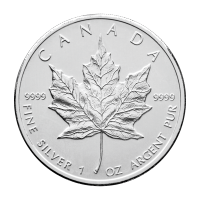 Most silver coins contain 1 troy ounce of silver and you can buy them either individually or in stacks of various sizes. There are some important differences (such as the role of industrial demand), but silver prices tend to follow the same trends as gold prices. But why buy silver now? Inflation has been rising steadily for the past several years and that’s cause for concern for bond and equities investors. Inflation causes your financial investments to lose value. Even if they’re gaining decent returns, higher inflation rates can take a significant bite out of them. That’s because your dollar is just worth less year over year. When you start factoring taxes into your returns you quickly realize that you’re just treading water, if not losing value due to inflation. Silver (and gold) is a hedge against inflation. While it doesn’t return dividends, silver is known to keep up with inflation over the long term. If you’re saving for retirement, a 10 to 20% position in silver will stay steady through market crashes and high inflation. Investing in silver is what’s called hedging against inflation. 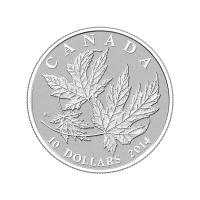 If you’re a collector, buying silver coins from the Royal Canadian Mint or any other source while silver remains undervalued is a great strategy. Not only will you save money in the long run, but rising silver prices will improve the value of your silver coin collection. 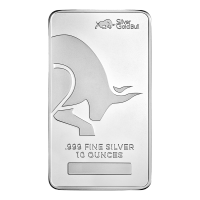 Check out the Silver Gold Bull silver coin collection today. 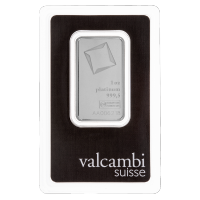 There are always great deals on silver coins as well as gold coins and gold bars. It’s also easy to learn how to buy gold or silver from us. Gold also benefits from rising inflation. 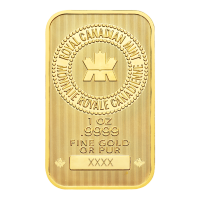 Take a minute to check out the live gold price and take a look at low-premium gold products to start investing. One of the advantages of gold bullion over silver is space. Because of the large difference in price, it takes a lot more space to store an equal amount of silver which can be a concern if you’re using a home safe. If space is an issue, consider Silver Gold Bull’s allocated storage. Whereas the bank will take your silver bullion investment store it collectively, handing you a similar piece of silver bullion when you withdraw, allocated storage is yours and yours alone. It’s just one of the ways we try to make investing in silver simpler for you.